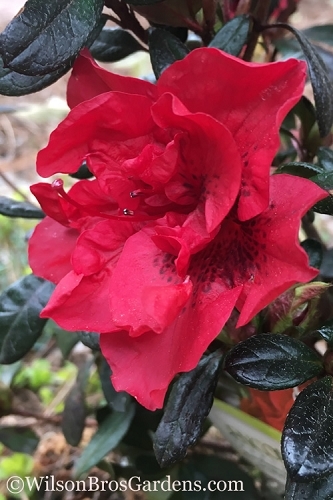 Note: For our customers who live and garden north of USDA Plant Hardiness Zone 6a, where this Azalea variety is not reliably winter hardy outdoors, you can enjoy it in containers that can be moved indoors during winter and placed back outside when temperatures warm up in spring. 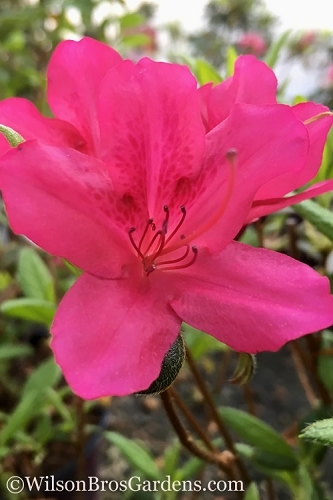 Producing some of the hottest pink flowers you've ever seen, the low mounds of dark glossy green foliage of the Chinzan Dwarf Azalea is a Satsuki Hybrid Azalea is nearly covered in bloom in spring and then reblooms in late summer into fall! 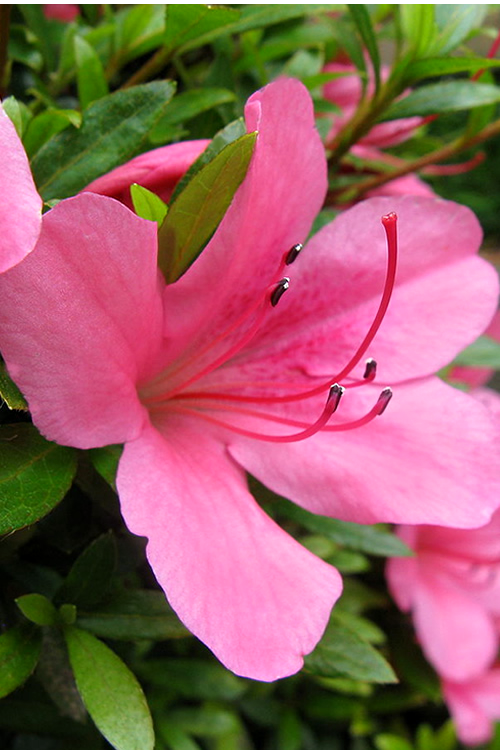 The spring bloom is heavier and usually occurs late in the season during the month of May. 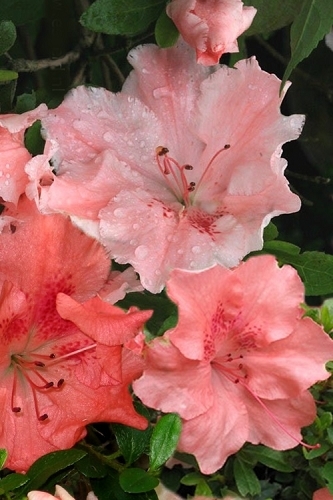 We love this cute little azalea that has big flower power and think you will too! 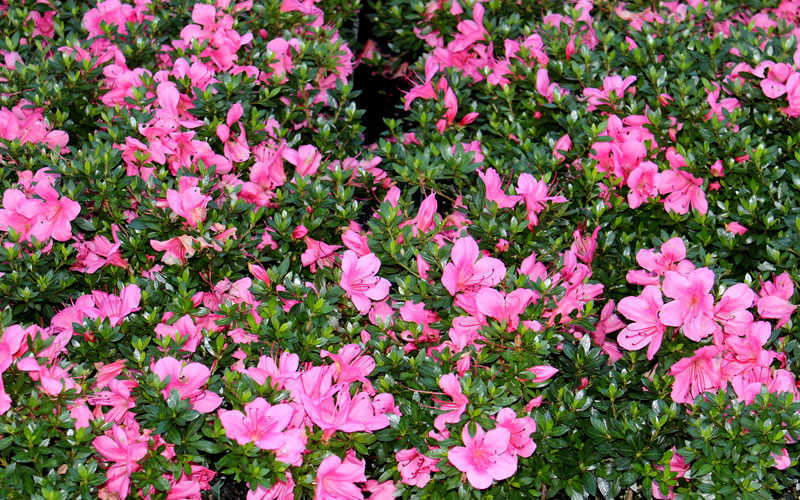 Growing in a low mound 18-24 inches tall and 30 to 36 inches wide at maturity, the Chinzan Azalea is ideal for use as a specimen in small garden spaces and containers 14 inches or more in diameter. 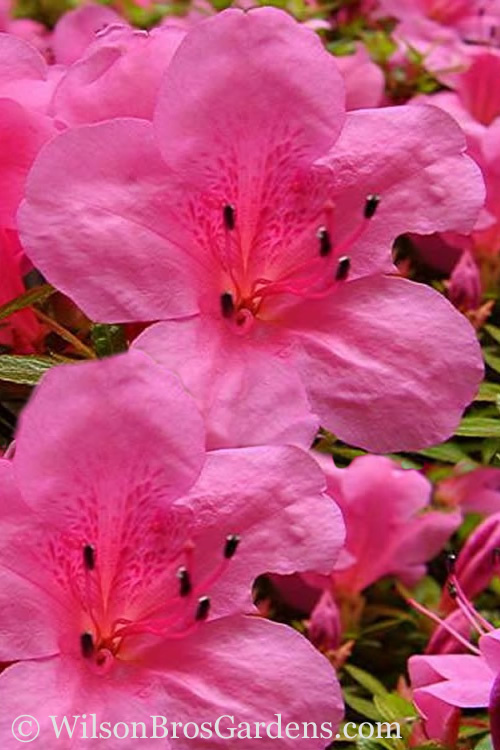 Plant it in small groupings, mass plantings, or as a border along paths and walkways in landscape and woodland borders and home foundation plantings. 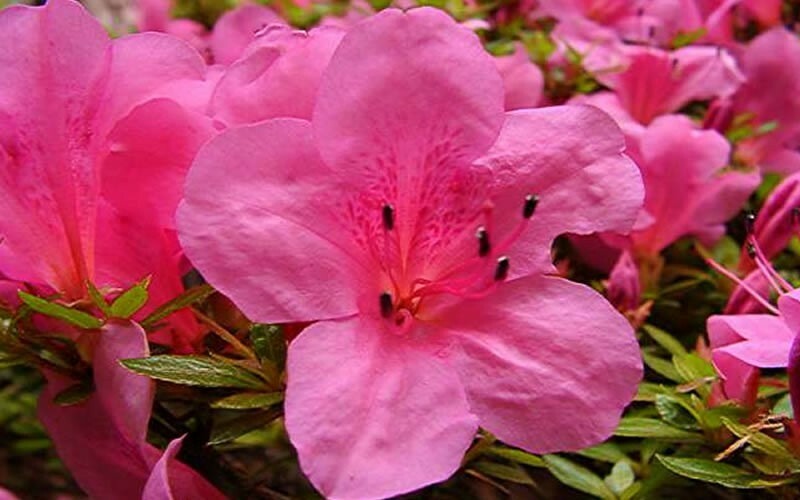 A fine addition to Asian-theme gardens, pink theme gardens, Azalea gardens, cottage gardens, and partially shaded woodland gardens. 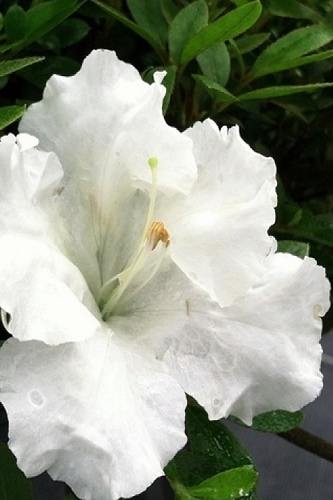 The plant came with a couple broken branches but the over all product was nice and had flowers. 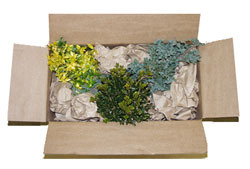 I've ordered several other plants from Wilson Bros Gardens and can say their plants are of exceptional quality compared to many other nurseries I've purchased from in the past. Can't wait for the next blooming season. Very pretty. 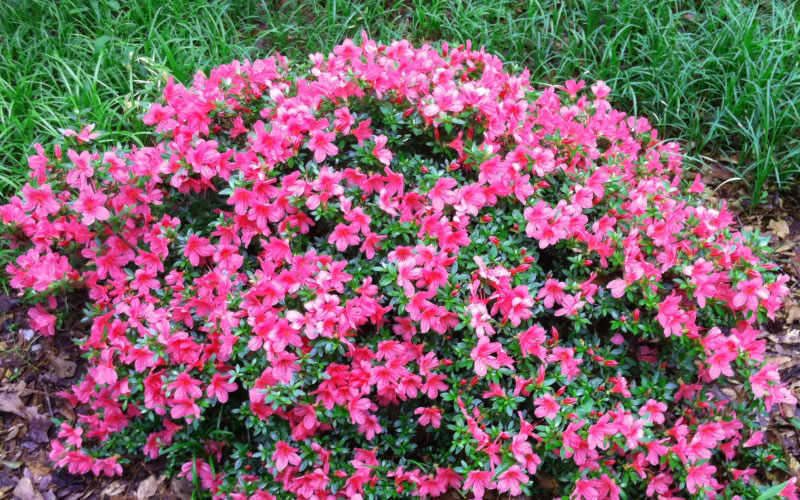 The dwarf azaleas arrived in a reasonable amount of time and in good condition. The plants seem to be healthy, and they are already showing a lot of new growth since being planted in the ground. I can't wait to see them in bloom. I am pleased with this purchase.